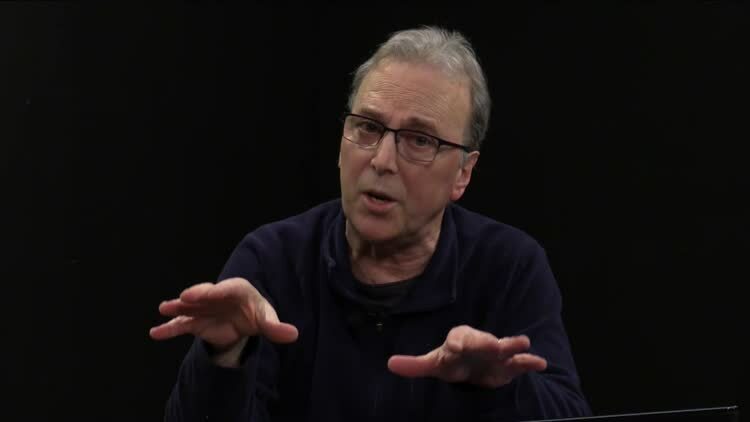 Host, Wayne McPartland, discusses Saudi Arabia and the murder of Journalist Jamal Khashoggi. 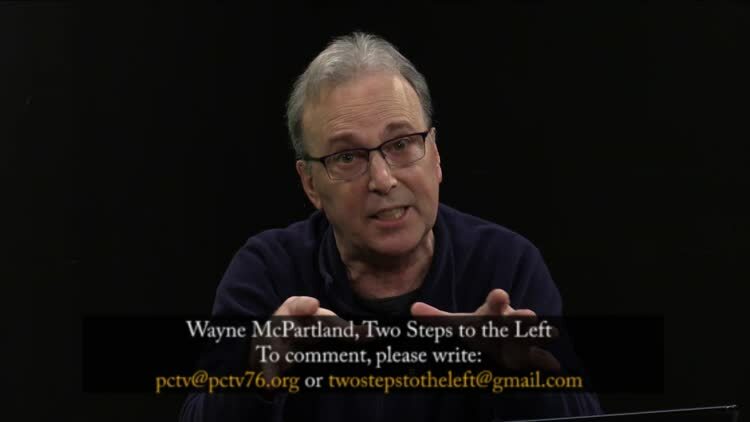 Host, Wayne McPartland, discusses climate change and the Trump Administration. 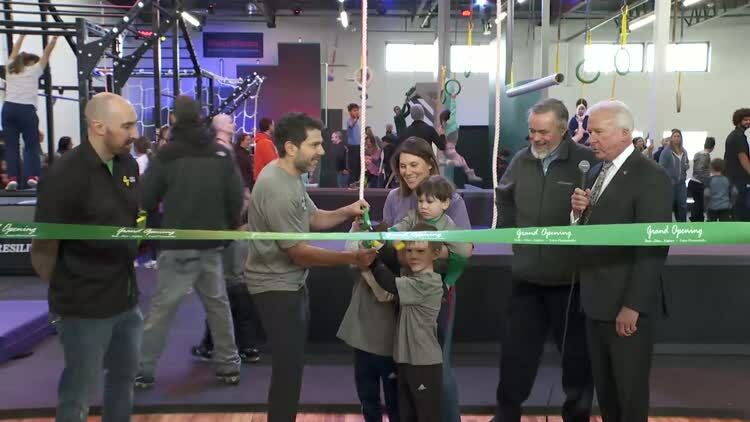 Nick Antonaccio gives background, and then takes us, to The Grit Ninja Grand Opening & Ribbon Cutting on location at 404 Irvington Street in Pleasantville. 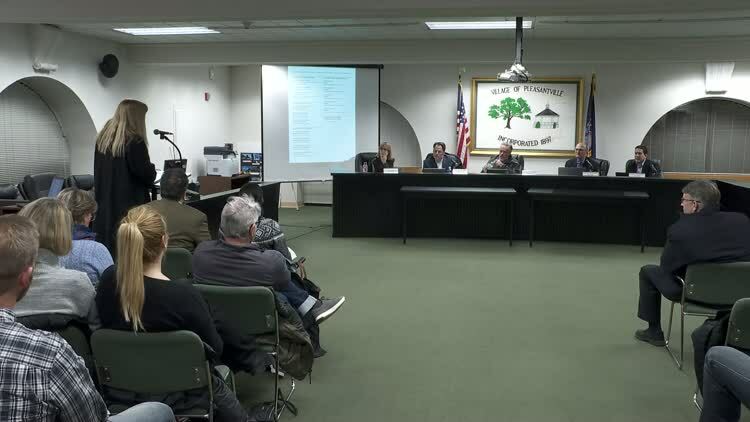 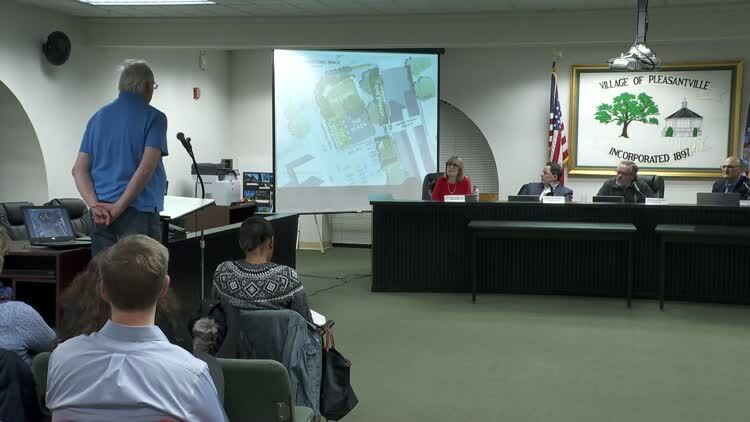 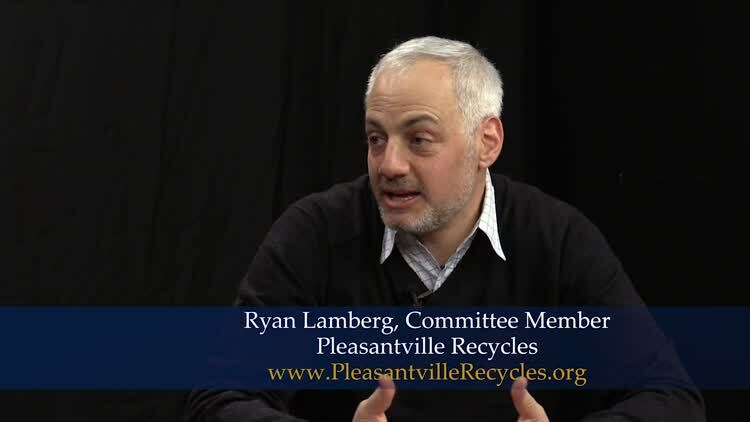 Host, Jonathan Cunningham, discusses the Village of Pleasantville's new regulations regarding single use disposable plastic bags and other new green initiatives with Ryan Lamberg, Committee Member of Pleasantville Recycles. 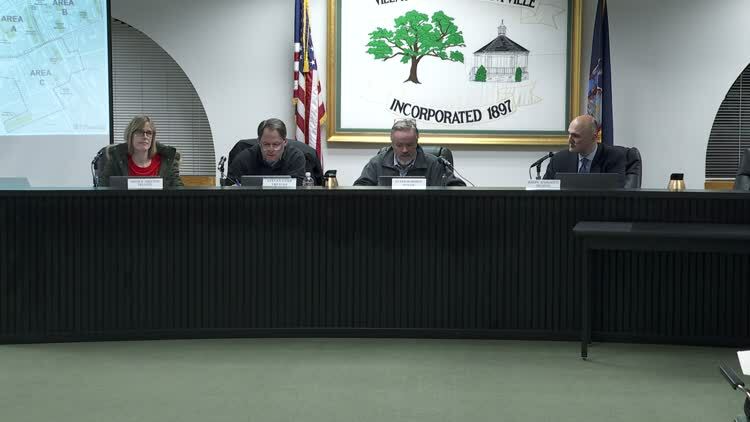 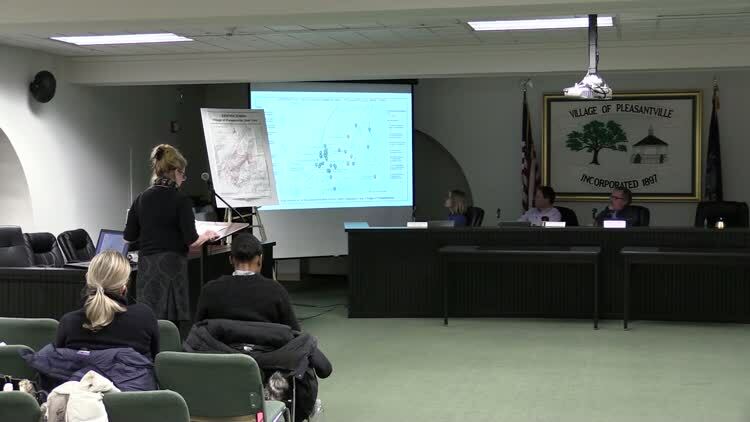 7:00pm Work Session Discussion of Challenges for the Village with Regards to New York State's Proposal to Legalize Retail Marijuana Sales of January 28, 2019. 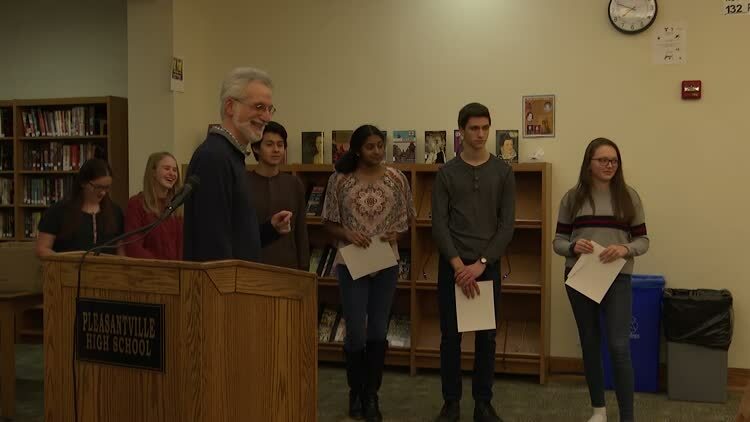 The Board of Education recognizes student achievement, receives reports on mid year finances and yearly technology & Innovation and discusses a Resolution to Oppose Retail Marijuana Sales in NYS.